Teams should check in at least 2 hours prior to their first game. Registration will begin at 10:00am on Friday, March 1. 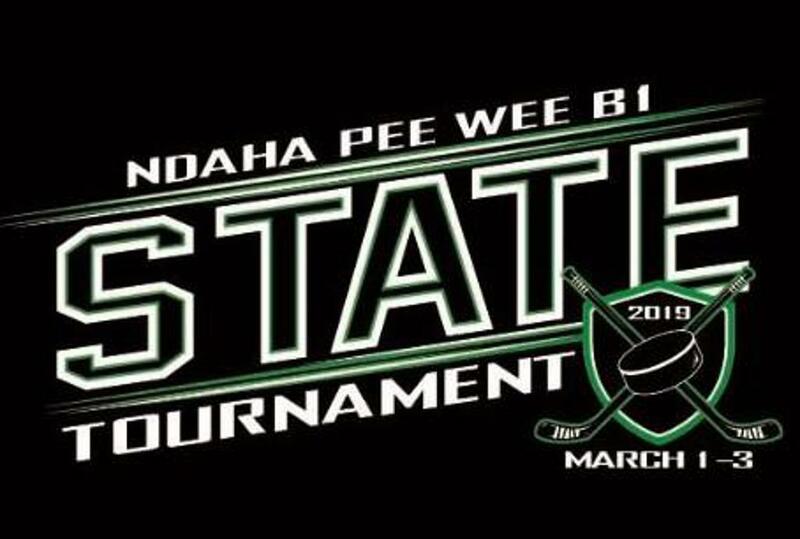 "A" Teams will check in at Veteran's Arena, "B1" teams will check in at West Fargo Sports Arena. If you have not already provided them, please bring 20 sheets of stickers with you to check in for official score books. Teams should check in at least 2 hours prior to their first game. Registration will begin at 10:00am on Friday, March 1. 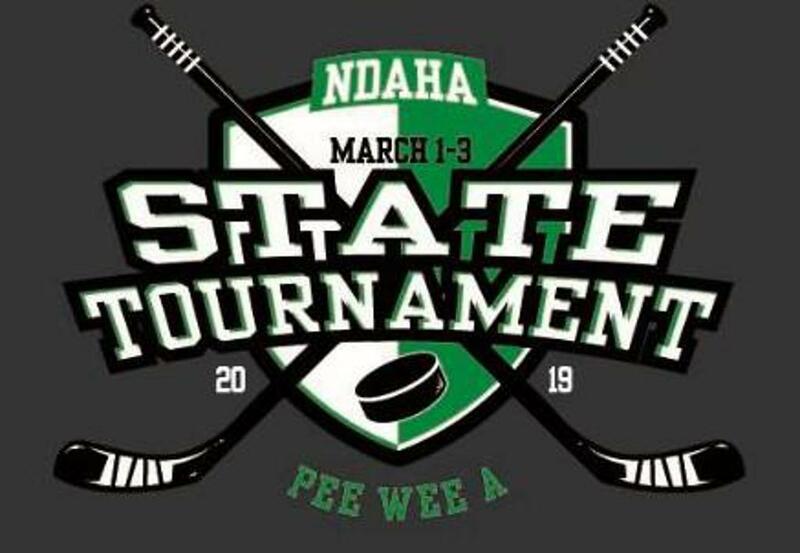 "A" Teams will check in at Veteran's Arena, "B1" teams will check in at West Fargo Sports Arena. Are Consent to Treat forms required? No, consent to treat forms are not required. What will the Gate Fees be? Pre-order apparel sales for teams is now closed. A limited selection of apparel will be available to purchase day of tournament.